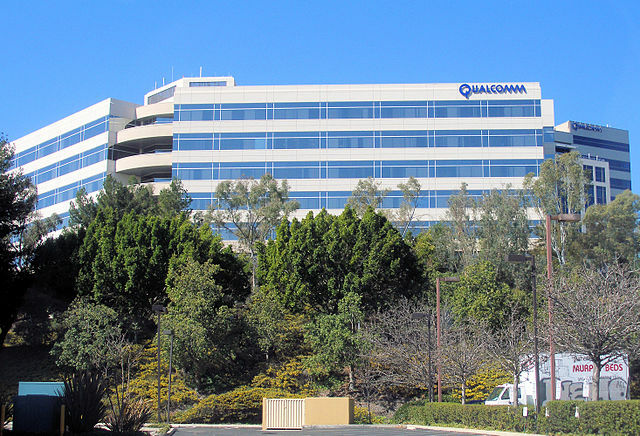 An activist investor is calling for the breakup of Qualcomm to boost the wireless company’s stock price, according to The Wall Street Journal. Jana has a $2 billion stake in Qualcomm, making it one of the company’s largest investors. 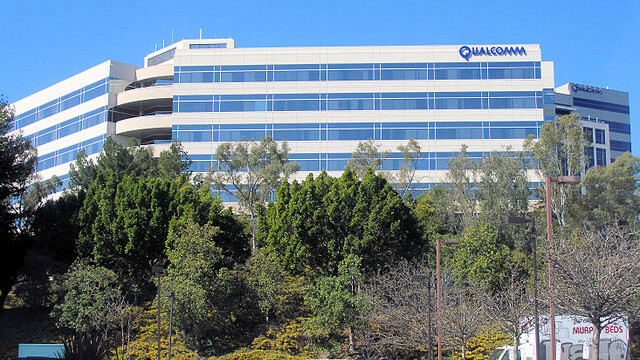 The Journal quoted Qualcomm as saying it welcomed input from investors and would consider the matter. After opening higher on NASDAQ, Qualcomm’s stock was later trading a a few cents below Friday’s close of $69.16 per share.